Certificate of copyright in computer software has been obtained for the construction of sharing database of pathogenic microorganism resources and algorithm modeling in the frontier region of China and Southeast on 1st June, 2017. 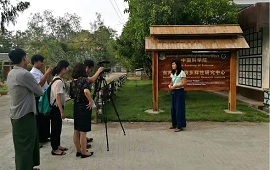 From 8th to 14th May, Prof. Jiatang LI visited the Herpetological Branch of Vietnam National Museum of Nature (VNMN), Vietnamese Academy of Science and Technology (VAST) at their invitation. 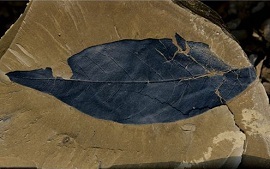 The research found the orogenesis during Eocene-Oligocene has greatly influenced the origin, spread and diversity of coelotine spiders, even caused some of them became extinct. 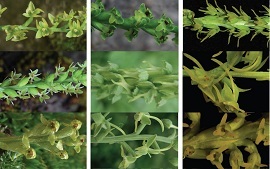 During their field expeditions in the Hponkanrazi Wildlife Sanctuary Northern Myanmar, a new species Bulbophyllum was discovered. 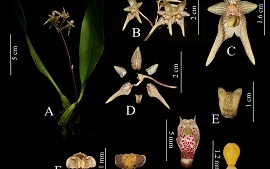 Herminium (Orchidaceae, Orchidoideae) is a medium-sized genus widespread in the northern hemisphere, with a clear centre of diversity in the Himalayas. To welcome the coming Myanmar Year (1379) which will become a new year at 17th April, 2017, water festival was celebrated in CAS-SEABRI on 7th, April, 2017 to follow up Myanmar’s tradition and culture. 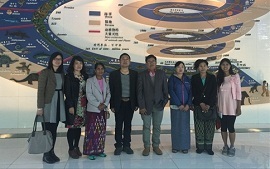 On 6th April, 2017, Thaung Naing Oo, the director of Myanmar Forest Research Institute, lead five delegates visited Kunming Institute of Zoology.